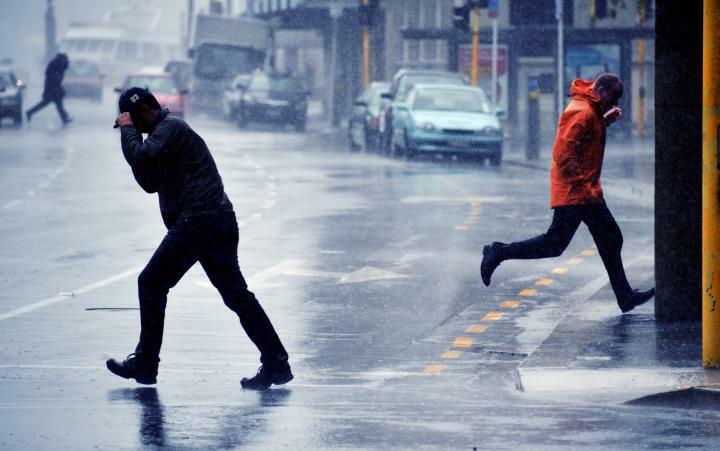 NIWA's High Intensity Rainfall Design System (HIRDS) offers planners and engineers more certainty about the frequency of high-intensity rainfall events, enabling them to better design stormwater drainage, flood defence systems and other vital structures. The main purpose of the HIRDS tool is to estimate high intensity rainfall at ungauged locations for a range of return periods and event durations. The depth-duration-frequency (DDF) tables produced can to be used for design storm assessment and for the design of flood protection works and other waterway structures. The DDF tables are also applicable to flood modelling, including flood routing, retention basin design and inundation mapping activities, thereby helping to minimise flood risk within communities across the country. In certain circumstances, this tool may also be used to estimate return periods for post-event analysis, for example comparing a rainfall gauge event magnitude to the equivalent HIRDS output. However, except for cases where the gauge record is short, it is preferable to estimate the event return period directly from an extreme value analysis of the gauge record itself. That is, the main purpose of this tool to provide reliable estimates of return periods at ungauged locations, not to replace site-specific extreme value analysis at gauged locations. 100-year return period rainfall depths for 10-minute, 2-hour and 5-day duration events.